A unique approach to dentistry is coming to Bradford. Sign Up To Attend The Grand Opening Celebration Of Dentistry on 88 In Bradford! 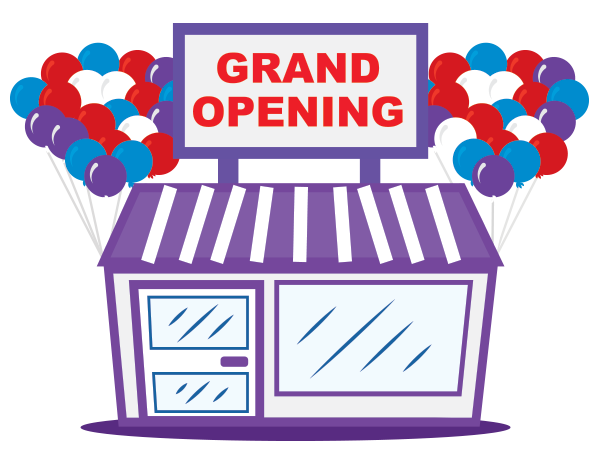 Enter your email address below to receive updates and information about our Grand Opening Celebration.